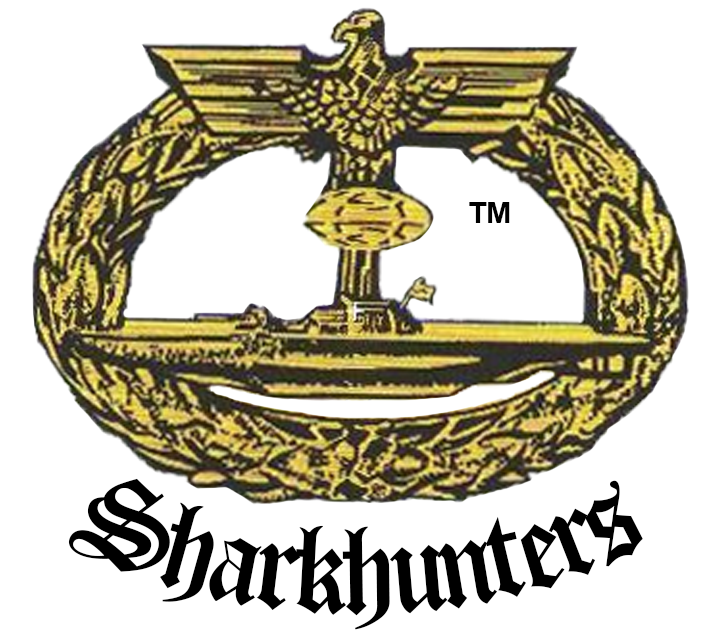 The U-Bootwaffe of the Kriegsmarine had the largest submarine force at sea of any nation in history before or since. Naturally, everyone knows of the Type VII and Type IX and their variants. Hundreds of these boats were built, commissioned and went operational in World War Two with great success. The Type VII and Type IX will be profiled in other books later. 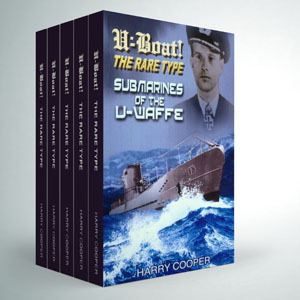 In this book “Rare U-Boat Types”, we look at the boats that the U-Bootwaffe thought about, designed a few, built some and experimented with others. 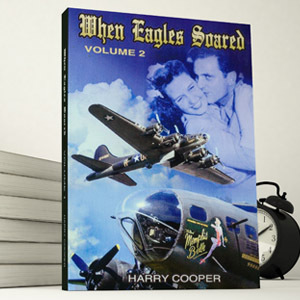 This book will tell of each of the Types that had only a few built including their specifications and relevant dates, their Skippers, accomplishments and their final fates. There are a great many photos of the boats and Skippers, many never seen before. Naturally, the conning tower emblems are shown for each boat. 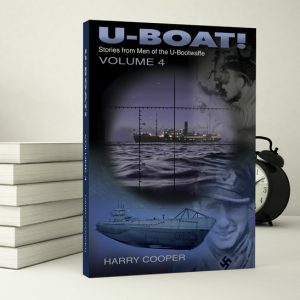 If you have any interest in the U-Bootwaffe and their boats, you can’t miss this book. Softcover, 264 pages, hundreds of photos, emblems, diagrams – even a page of the cargo manifest from U-234 showing they were carrying uranium to Japan in the closing moments of the war. 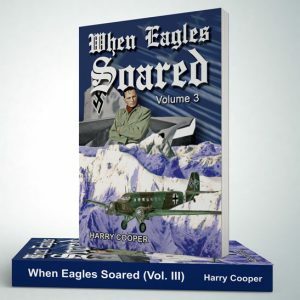 This book is softbound, contains 264 pages and hundreds of photos, emblems, diagrams – even a page of the cargo manifest of U-234 showing the 560 kilos of uranium they were carrying to Japan in the closing moments of the Reich.